Jewelry Beads at Beadpark is an exciting range of beads. Wide selection of Acrylic Beads, European Beads, Lampwork Beads, Swarovski crystals, seed beads, Rhinestone beads, glass beads and more. 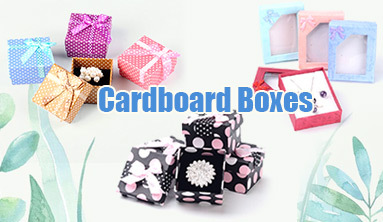 Get fresh ideas from them and they will definitely bring fun and beauty to you and your designs. Jewelry findings are components which are used together with jewelry beads to make jewelry. 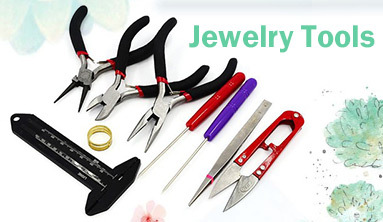 They are all kinds of jewelry attachments, such as Beads Cap & Cone, Bead Spacers, Chain Findings, Clasps, Earring Settings, JumpRings, Pinch Bails, Pins, Ring Components, Links, Pendants & Charms and so on. 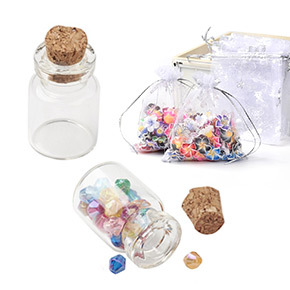 As a leading jewelry beads and jewelry findings wholesaler online, we are able to offer all those findings made of different materials in different colors and shapes. Beading supplies play a quite important role in jewelry making and jewelry shows. Choose correct beading supplies will let your jewelry making become easier and your jewelry shows more successful. 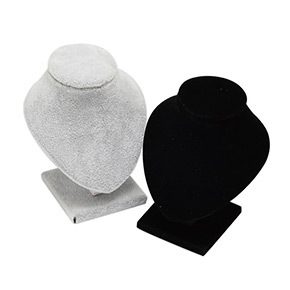 As a federation of manufacturers, we are able to offer you all kinds of beading supplies from Jewelry Box to Jewelry Display, from Storage & Packing to Tools and etc. in various colors, shapes and designs. Beading jewelry is quite popular, and the widely used materials for that are stringing materials. Stringing materials for beading include Chains, Jewelry Making Supplies, Thread & Cord and Wires. You can easily find all those stringing materials available in different colors, sizes and shapes on our website. Stringing Materials made of different material have special usage in jewelry making. No matter what kind of stringing material you need, you will find it here easily. 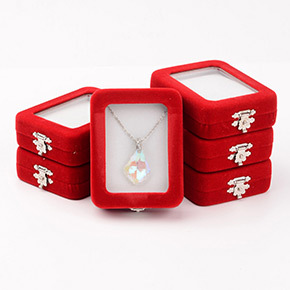 In the age of pursuing fashion and uniqueness, presenting jewelry and beading gifts is more and more popular. We are able to offer you various jewelry & watch, including Bracelet & Bangle, Earring, Necklace, Ring, Jewelry Set, Hair Ornaments, Body Jewelry, Brooch, Decoration, Key Chain, Watch & Clock, Buddha Beads Jewelry and many others. 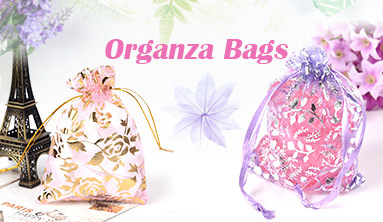 No matter you like fashionable, elegant, or vintage style, you will easily find what you desired here. All the jewelry & watch are designed by our super-duper designers deliberately, so they are great choice for wearing and presenting without doubt. Beadpark deal with a lot of Hair Accessories and Findings which will satisfy your design requirements at cheap price. Whether it's for the latest fashion trend. Such like Barrettes, Hair Clips, Hair Sticks, Head Bands, Combs, Bobby Pins, Snap Clips, Magali Clips, Alligator Clips and so on are all with exquisite design and high quality. Welcome to check and order some you like. Beadpark not only provides a variety of Buttons, Ribbons, Sewing Threads, Sewing Tools and Other Sewing Accessories for sewing crafts, but also provides Yarns, Knitting Needles, Crochet Hooks, Crochet Tools and Accessories for knitting crafts. 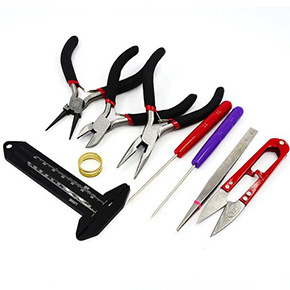 These supplies will help you a lot during sewing and knitting.